If you’re visiting a city for the first time over the course of a weekend, you objectively do not have that much time to try out that many bars, cafes and restaurants all around. There is, however, one very special place I have to mention, which makes for one of my favourite Helsinki moments and one of the most unique and amazing cafes I’ve ever been to. 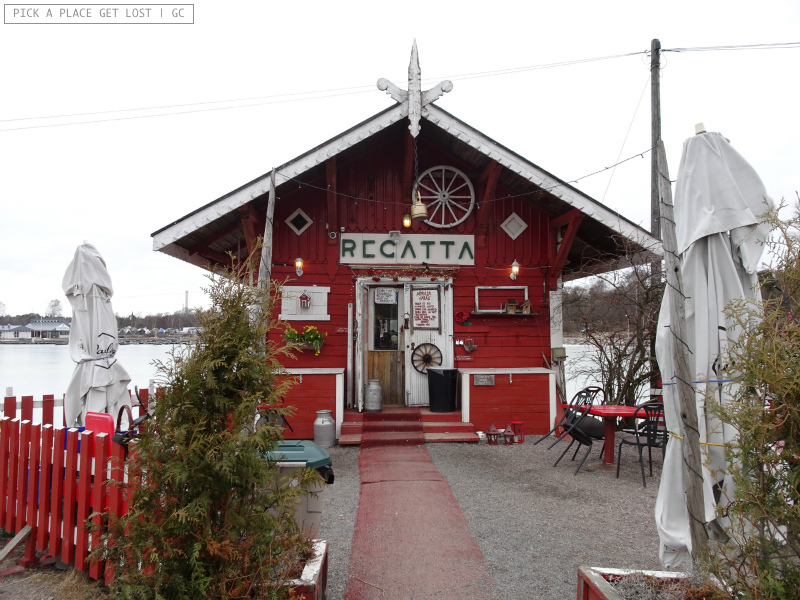 It’s called Cafe Regatta, and I can confidently say that, if I were based in Helsinki, I would be a regular there. Cafe Regatta is located in western Helsinki, in the district called Töölö, close to the Sibelius monument. Technical note, before we move on: the term ‘Töölö’ is in fact a collective term, which brings together two actual Helsinki neighbourhoods, Etu-Töölö (‘Front Töölö’) and Taka-Töölö (‘Rear Töölö’). The cafe is situated by the sea, on the very tip of a small isthmus. The exteriors themselves strike the eye. 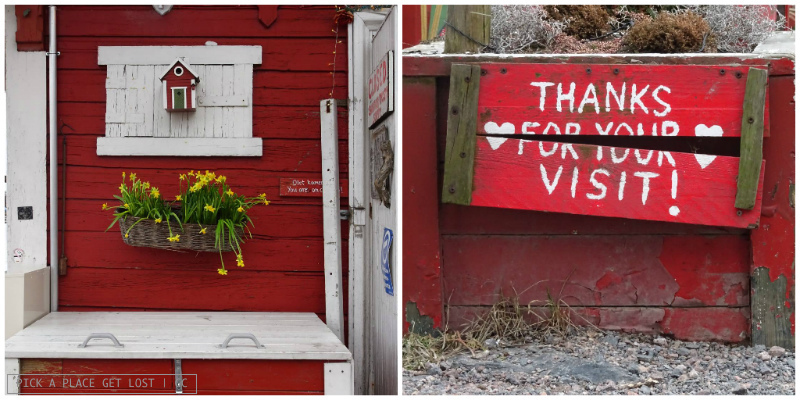 The cafe is a bright red wooden cabin, which stands out in the coastal landscape, and makes the location hardly comparable. The building that is now home to the cafe has been there since 1887. It was originally owned by the Paulig family, whose villa (Pauligin huvila), also built in the 19th century, was located nearby. The wooden cottage served as shed for fishnets. The villa is now home to the Young People’s Nature House (one of Helsinki Youth Centres). As for the shed, in 2002 it was put up for rent. 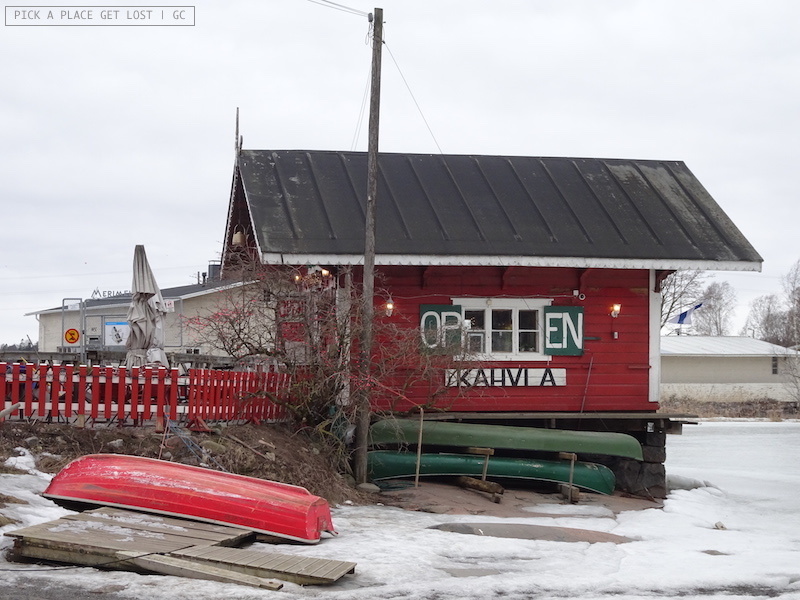 As reads the cafe’s official website, the building was rented out to Raine Korpela: that is when Cafe Regatta was born. The place is still run by Mister Korpela himself, and his two daughters, Marina and Krista. I believe the two super nice and friendly young women I saw behind the counter were them. 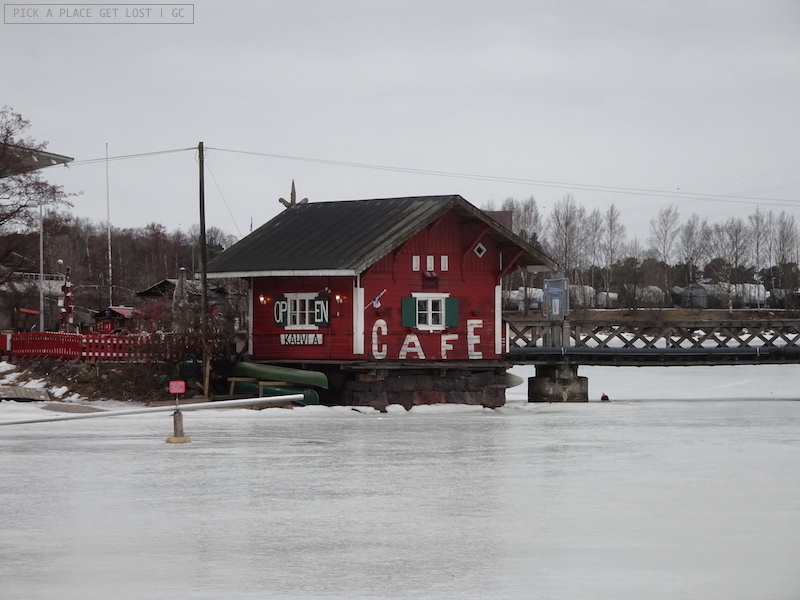 The kind of ‘Cafe Regatta experience’ you have largely depends on the season. Being there in the summer means that you can spend up to the whole day at the cafe, and make the most of the cafe ‘territory’. You can eat and drink outside, enjoy freshly grilled food, relax on the seashore, and even practise watersports using the equipment (paddle boards, canoes, kayaks, and a rowing boat) available for rent from Supregatta, next door to the cafe. (Rental is also available online at www.supregatta.com). 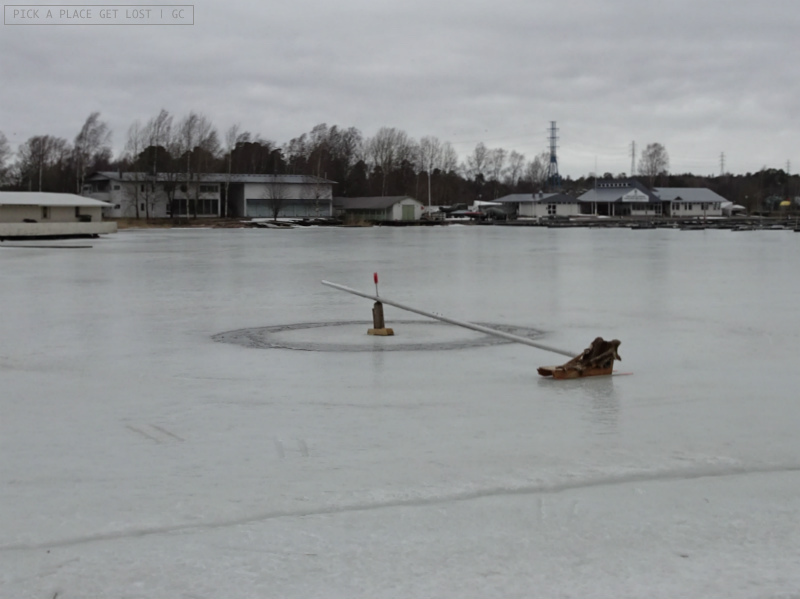 I, on the contrary, had the Regatta winter experience. What’s more, the red cottage building stands out even more in the monochrome winter landscape. When I saw it from afar, it looked like one coloured dot in a sea of ice, snow and clouds. Winter also makes the cafe look smaller than it actually is, since the one-room space inside is the only area that can be used that time of the year. 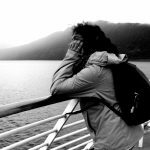 The cold season, though, heightens the warm, almost otherworldly atmosphere of the place. 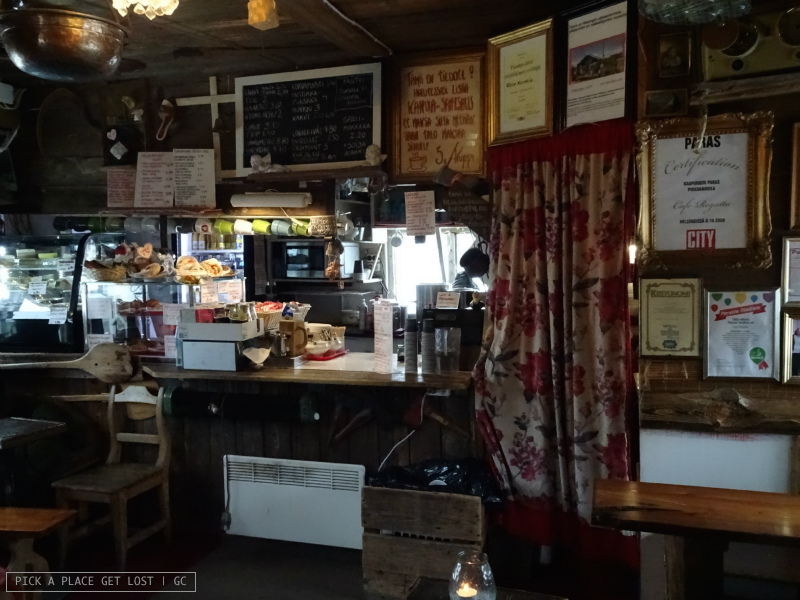 The cosy, homey feeling Regatta exudes is, in fact, one of the things that struck me most about the cafe. The interiors live up to the expectations understandably raised by the outside. As you step in, you will be overwhelmed by a strong smell of cinnamon. 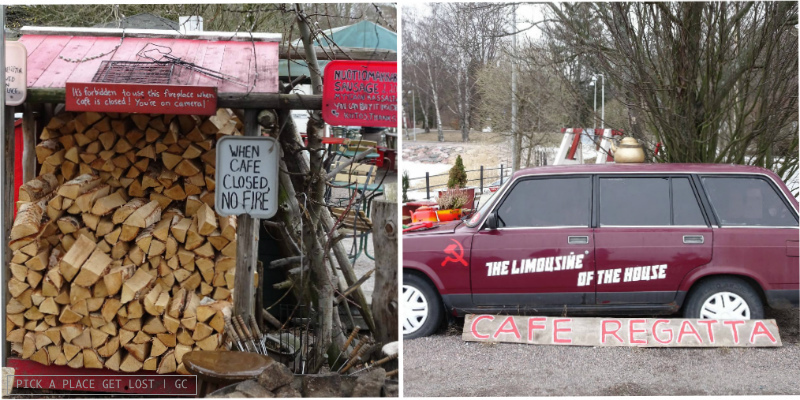 The cafe offers several light meal options, sandwiches, and quiches, as well as cakes, croissants, cinnamon buns, cookies and, most importantly, Karelian pasties – which have officially become one of my all-time favourites! Originally typical of Karelia, an area in Northern Europe located between Finland and Russia, Karelian pasties (karjalanpiirakka in Finnish) are popular throughout the country. They look like little cakes with a thin rye crust and rice filling. This is the most common version, but of course variations on the theme exist, such as the version with a wheat crust, or different fillings (e.g. potato, rice and carrot, and so on). 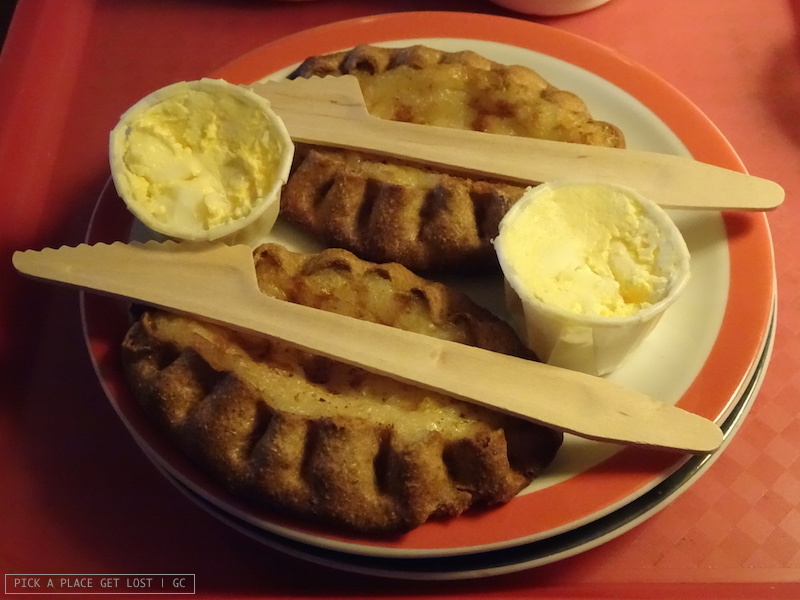 Karelian pasties are often served with egg butter (munavoi), i.e. chopped up boiled egg, which you’re supposed to spread over the pasty before eating. Word of advice: don’t miss out on that step of the whole Karelian-pasty-experience! The ones I tried at Regatta were the rye-crust ones with rice filling, and they did come with egg butter (and, obviously, hot black coffee). It was the most delicious second breakfast I’ve ever had! They. Are. So. Good. The café is packed with the most diverse, seemingly (?) random paraphernalia you can think of (lamps, paintings, ice skates, skis, pans, pots and baskets dangling from the ceiling). Needless to say, the longer you stay the better and cosier it gets. However, even briefly ‘transiting’ there (I was there for barely an hour) makes for a unique experience. Last but not least, the cafe adopts a no-plastic policy I found quite impressive and inspiring: they use paper plates and wooden cutlery. And, I have to say, over the weekend a similar no-plastic trend I noticed in other places as well (including my hostel). I have a whole list of reasons I can’t wait to visit Helsinki again. I have to say, going back to Cafe Regatta is definitely one of them. This entry was posted in Faves, Faves. 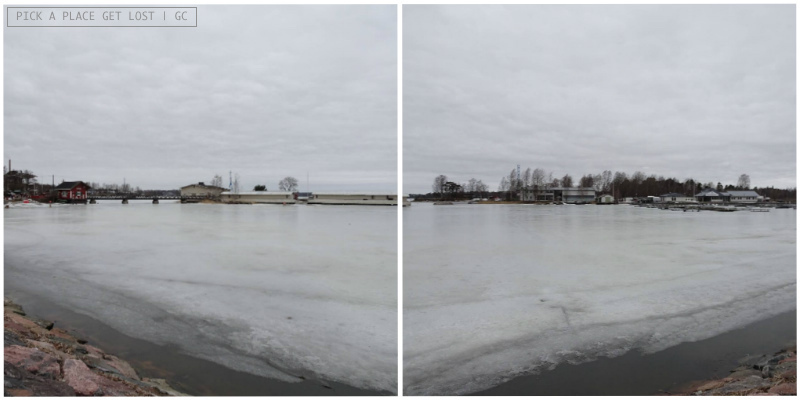 Cafes, Finland, Finland 2019 and tagged cafe regatta, coffee places, finland, helsinki, karelian pasties, Karjalanpiirakka, töölö by Giorgia. Bookmark the permalink.